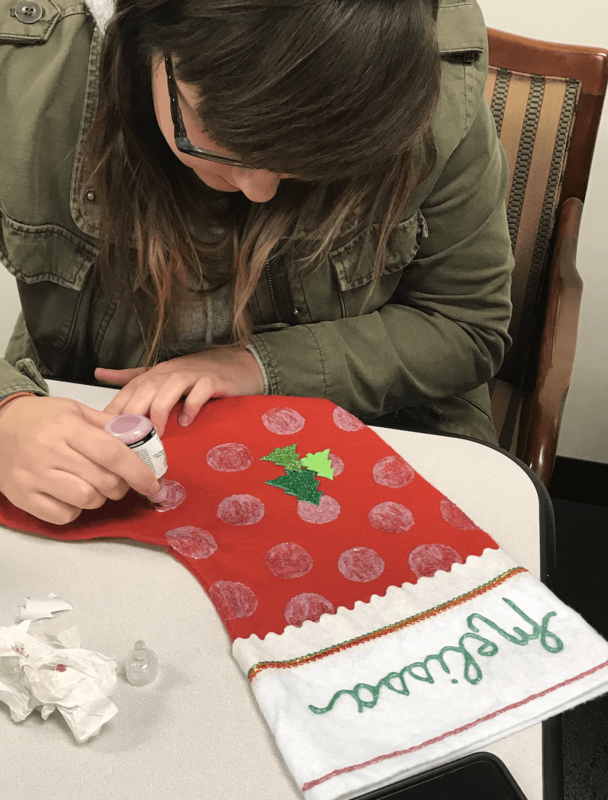 Enter.Net truly celebrated the Holiday Season in style starting with stocking decorating December 13 and ending with our Annual Holiday Party on December 20th. 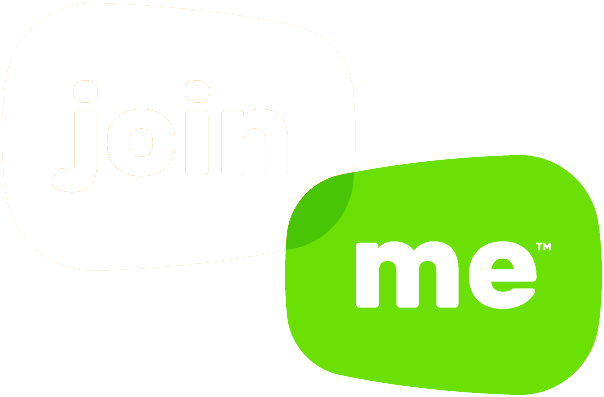 We happily asked our friends in the Frederick Building to join us for an afternoon of fun and games, while enjoying a delicious catered lunch from Buca Di Beppo. Everything was absolutely delectable, even the Christmas cookies provided by some of our very own in the office. 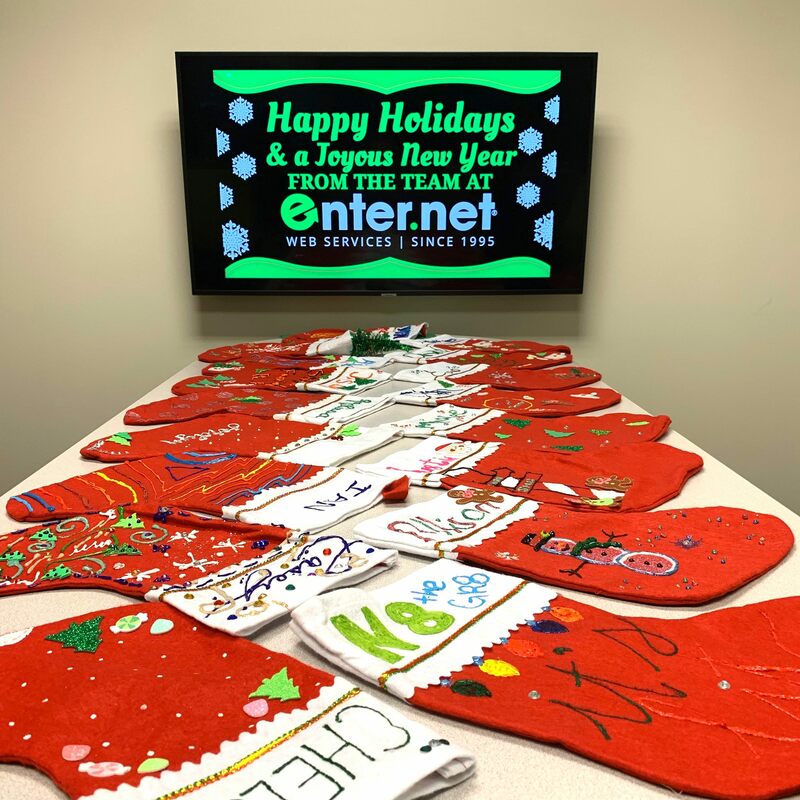 Along with a great lunch, the Enter.Net team engaged in fun holiday activities from a Secret Santa gift exchange to White Elephant Gift Game, to which everyone was vying over the fun and unique gifts we brought to share with each other. 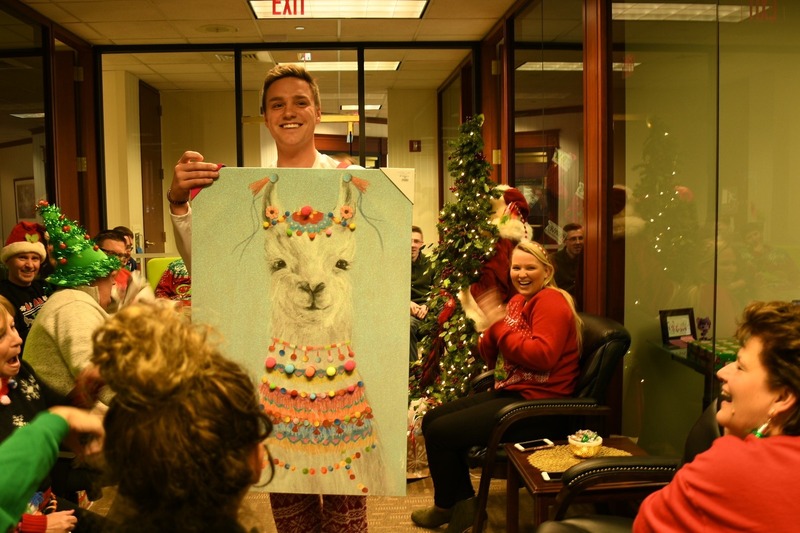 We also had some great contests, one being our Annual Ugly Sweater Contest, where our very own Sales Team Member, Austin, won first place with his hilarious Christmas onesie. The First Putt-Putt Golf Christmas Tournament offered a chance to our team members to show their skills in the game of golf.  Next year, we’re going to have to practice to beat the champs Sara, in the women’s division, and Steve, in the men’s division. Needless to say it was a great way to celebrate the holidays with our friends. 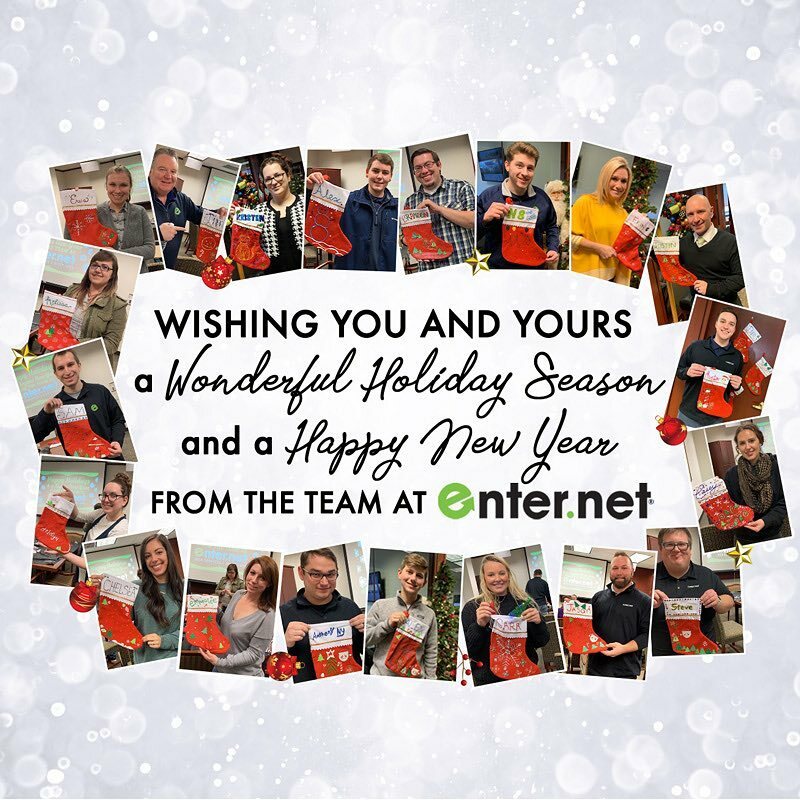 From the team at Enter.Net we wish you Happy Holidays and a wonderful new year.